This week I'm chatting with Julie Solomon, New York Times best-selling publicist and expert on Influencer strategy. 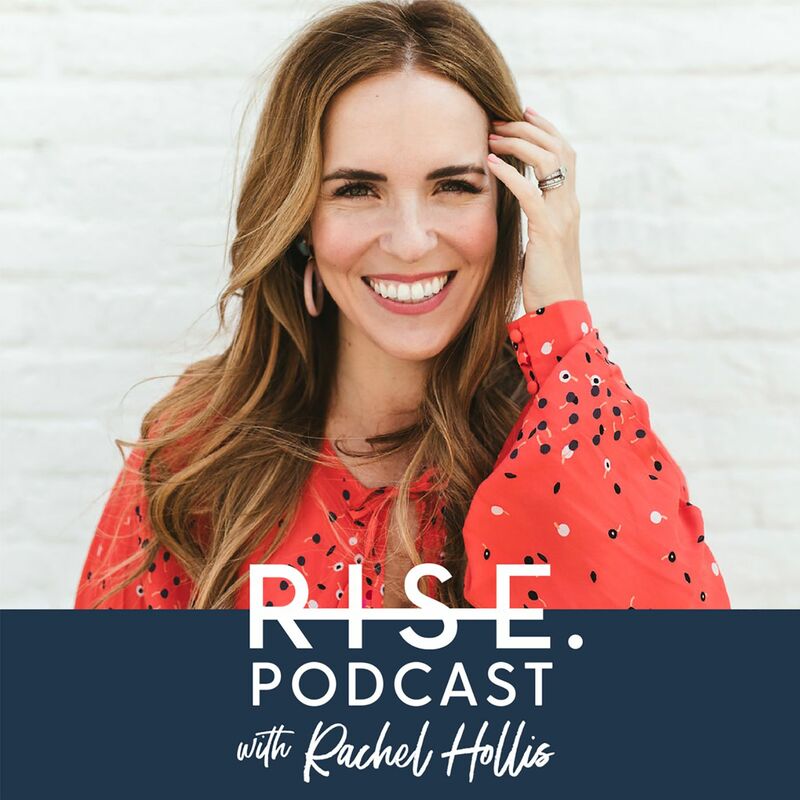 She helps people connect to their audience and become profitable in their businesses. Her message of living in abundance and creating at the highest level is something that I think everyone should hear!